Experience the age-old tradition of the harvest at this friendly farm and orchard, which is home to 10,000 cherry, peach, pear, and apple trees. 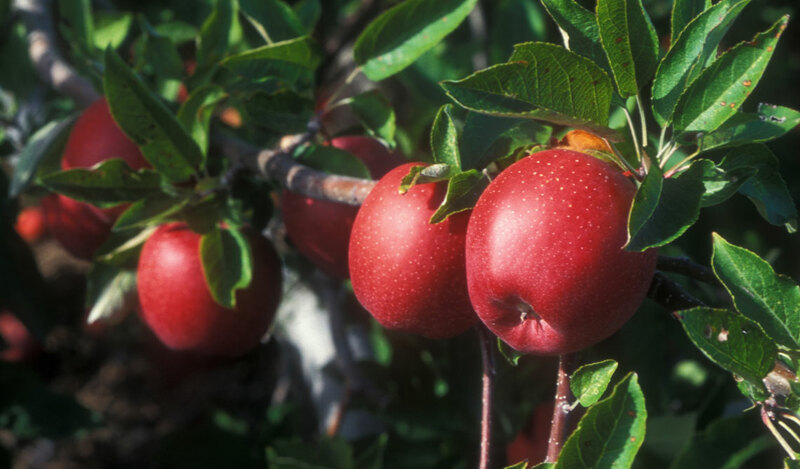 Grab the kids and pick-your-own fresh fruit on the farm's dwarf apple trees, which make harvesting easy. You can also pick blueberries, raspberries, strawberries, blackberries, and pumpkins. Shop for homemade jams in the farmer's market and hop on the hay wagon for a ride around the orchard. Snap cute harvest pics at the hay fort and corn stalk teepee. Wander through corn mazes and meet the hay family. Leave with a bushel of your favorite berries and fruits for the ultimate pies and picnics. What types Of fruit can i pick? For a nominal fee, you can harvest an array of fresh, seasonal fruits, including apples, pumpkins, blackberries, blueberries, raspberries and strawberries. Middlefield Orchard also offers delicious seasonal jams comprised of homegrown ingredients. What is the apple picking schedule? The apple picking schedule spans from Saturday, August 9th through Saturday, November 1st. Guests are invited to pick from the trees Monday through Saturday from 9 a.m. to 6 p.m.